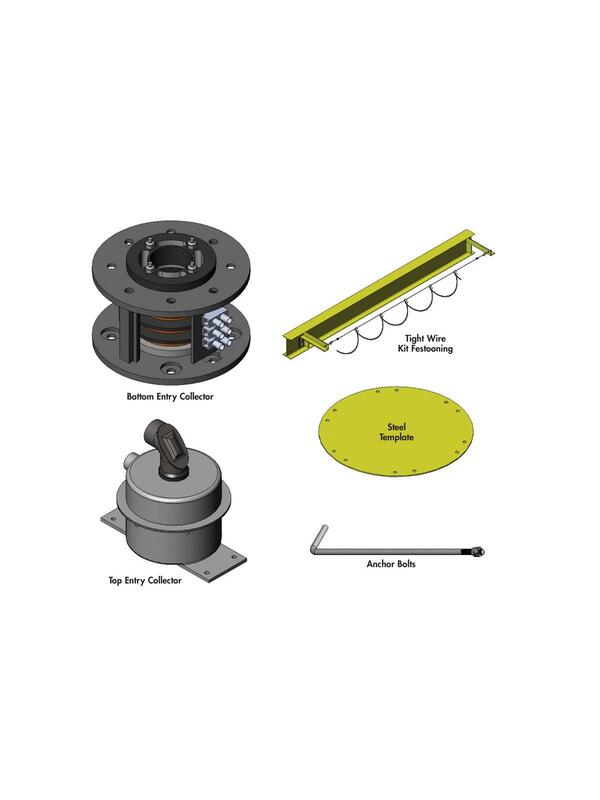 For use with Light Duty or Heavy Duty Pillar Base Mounted Jib Cranes. 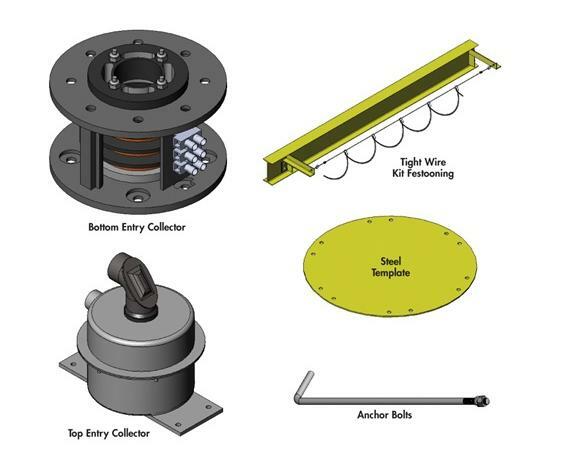 Accessories available include hoist, trolley, tagline, anchor bolts, chemical anchoring kits, templates, rotation stops and collector ring assemblies. Available as a complete package -- call for price and delivery. Call for foundation requirements. FOB Shipping Point.